A magnet is among those amazing objects of nature that possess certain special attributes. It is an object that generates or creates a magnetic field that can pull or repel certain types of materials which includes iron and nickel. 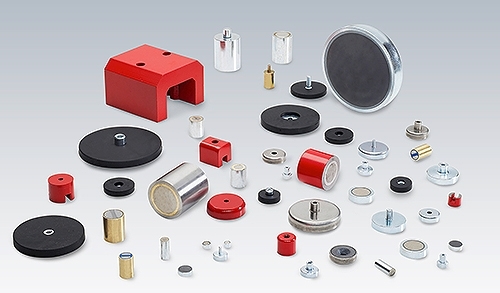 Because of this special quality, magnets are used for a variety of industrial purposes. Speaking of magnets they are made of different elements. To put it in other words, not all magnets are made of the same elements. 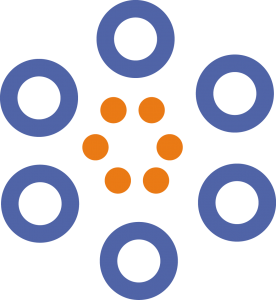 Based on their composition and magnetism properties magnets can be broken down and categorized into three different types. Permanent magnets, Temporary Magnets, and Electromagnets are the three main types of magnets that are available. Each of type has its own special attributes about which are going to discuss in this article. Other than that we are also going to learn about the different types of magnets that fall under the above-mentioned categories. Permanent magnets are those types of magnets that can retain its magnetic properties once it is been magnetized. Basically, there are four main types of permanent magnets available. This type of magnet is known to have a very high coercive force and is composed of rare earth magnetic material. Even the product range of the magnet is extremely high which is up to 50 MGOe. This is the type of magnet that is very hard to demagnetize just like the one mentioned above. This is a very strong magnet with a high resistance power against temperature and oxidation. The name Alnico is derived from the first two letters of each of the three main elements that it is comprised of and i.e. aluminum, nickel, and Unlike the other two types of magnets that mentioned above, this type of magnet can be easily demagnetized. This type of magnet is mainly comprised of sintered iron oxide and strontium carbonate or barium. They are mostly inexpensive and thus, can be easily produced through the process of pressing or sintering. Temporary magnets are those kinds of magnets that behave like permanent magnets as long as they are within the magnetic field but lose their magnetic qualities as soon as they are removed from the magnetic Temporary magnets also vary widely in their composition because of their strange nature. Electromagnets are mainly wound coils that that act as magnets when electrical current is passed through them. The strength of an electromagnet can be easily altered by just changing the direction and the strength of the electrical current. So these are the three main types of magnets that are available to us. Depending on their nature these magnets are put to various uses by the industries. Therefore, it wouldn’t be wrong to say that magnets are one of the many useful elements that we get from nature.